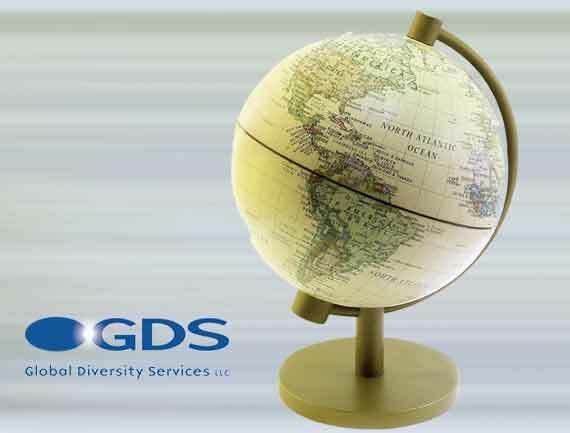 Back in the early 2000s there were few resources for effectively assessing diversity & inclusion capability in the workplace – and nothing global – hence we developed the Global Diversity Survey (GDS) to serve that market need. We have had tens of thousands of users take the GDS, and it is our lead product for building D&I skills at all levels and across all sectors. All of our subsequent products have been built upon the success of the GDS. To provide leading edge assessment tools that can push individuals, leaders and organizations anywhere to make a world of difference!